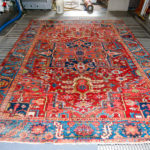 PetPeePee System’s Oriental rug cleaning from dog and cat urine odor is guaranteed, in writing. 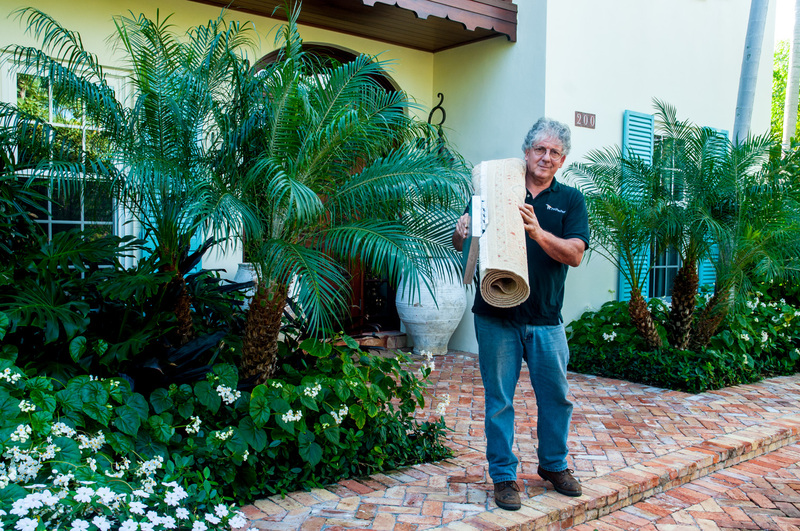 PetPeePee’s state-of-the-art facility with its patent-pending machinery is unlike any other carpet cleaning system in the industry. 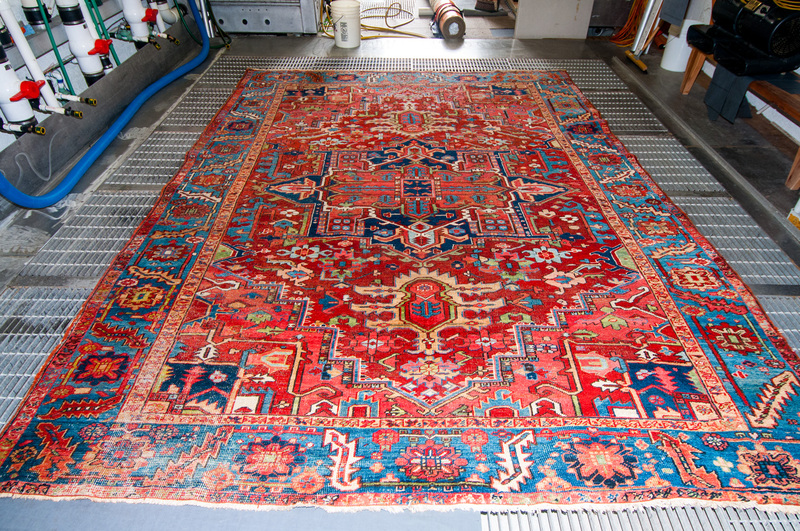 Oriental rugs, area rugs, silk rugs, antique rugs, and other high quality carpets are cleaned by our ‘vacuum floor’ that cleans and removes dog and cat urine odor through the rug (see video below to view the process). 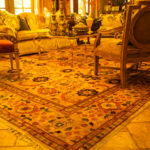 By cleaning and removing urine odor through the rug rather than just the surface, you can rest assure that all the urine, dirt, grim and other debris is flushed out of the rug. 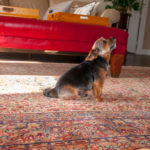 In addition to a thorough clean, PetPeePee’s System is gentle on rugs to ensure no damage during the cleaning yet powerful enough to remove all traces of dog and cat urine odor. Using Naturally Blended Minerals from the Dead Sea that are odor-free, pet friendly, and organic, the urine odor will never be masked by other smells; you either smell pee or you don’t! PetPeePee System is guaranteed, in writing, to permanently remove dog and cat urine odor. Stains that are removed will never resurface. PetPeePee System does not use any chemicals, soaps, fragrances, or enzymes that can mask urine odor. 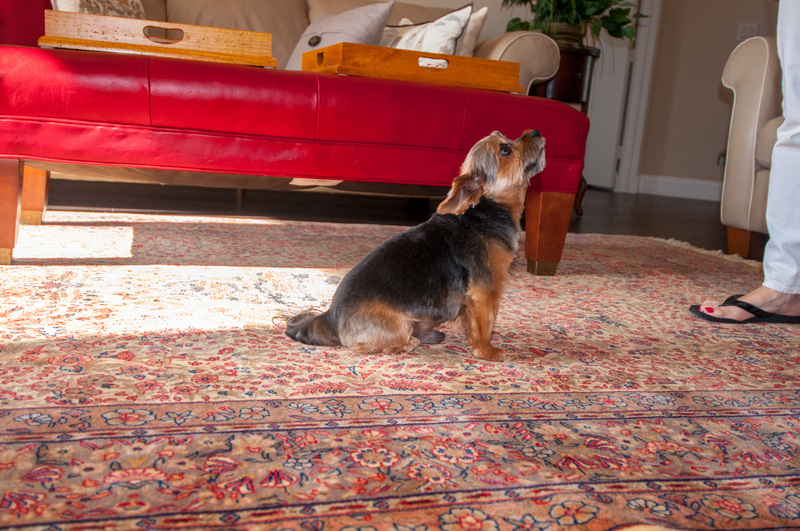 With a revolutionary vacuum floor, PetPeePee’s System is specifically designed for one service: remove dog and cat urine odor from rugs while cleaning the rug in the process. 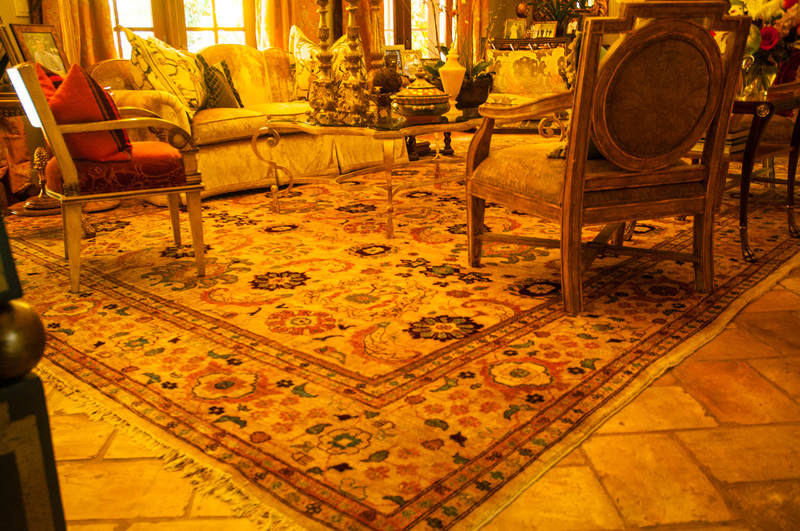 A special blend of Dead Sea Minerals is the secret to removing dog and cat urine odor from Oriental rugs. Completely odor-free and fragrance-free (deodorizer-free), PetPeePee’s minerals kill the urine odor bacteria at the source without masking the odor with other smells or fragrances. The provider cleaned and got rid of some really bad smelling cat urine and stains from two drapery panels. Did a great job! Very attentive! Great followup. It was clear he was focused on ensuring we were satisfied. 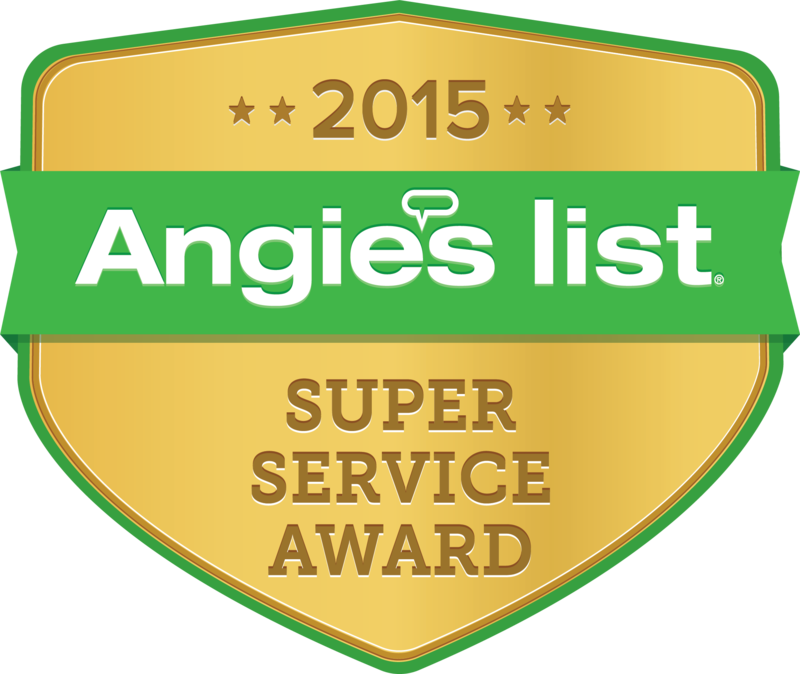 Member Comments: Did a great job! Very attentive! Great follow-up. It was clear he was focused on ensuring we were satisfied with the work he did. Probably the best company I have ever dealt with and I have never said that about any company. If you have a urine stain or smell problem I highly recommend this company! I wake up in the morning and I have the notes from Google and I got a review. I went on the review and what a good surprise. 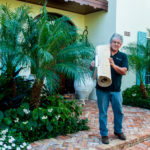 Review like this make my day thank you very much it was a pleasure cleaning your rug thank you very much for the review Meir Martin the owner of PetPeePee.